Cold Dude Computers: Daily Challenge: Day 2! Daily Challenge Day 2 is out! 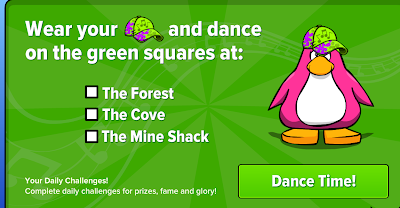 First collect you free item and dance in the same rooms but now on the Green part of the stage. 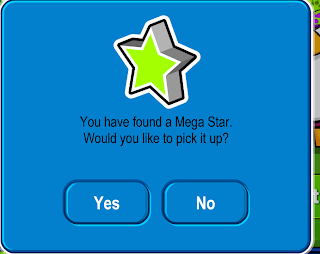 Once you have done that you will receive a Mega Star Pin. 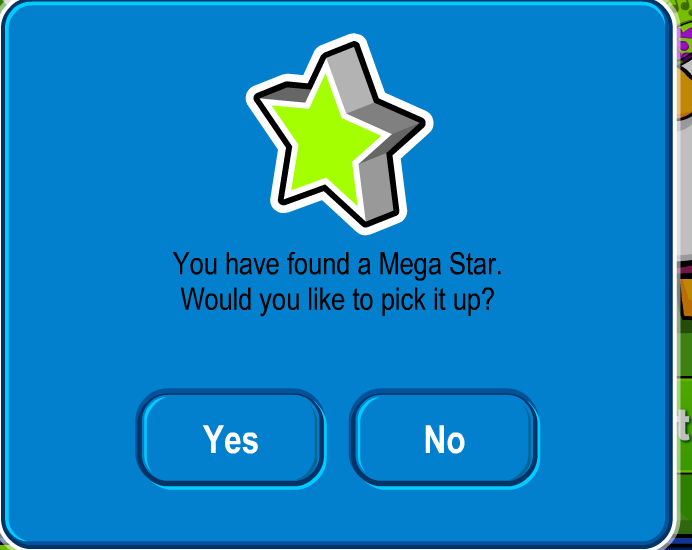 This item is kind of cool I guess but something like this was released at the last Music Jam. Do you like this item? Leave a comment and let us know!